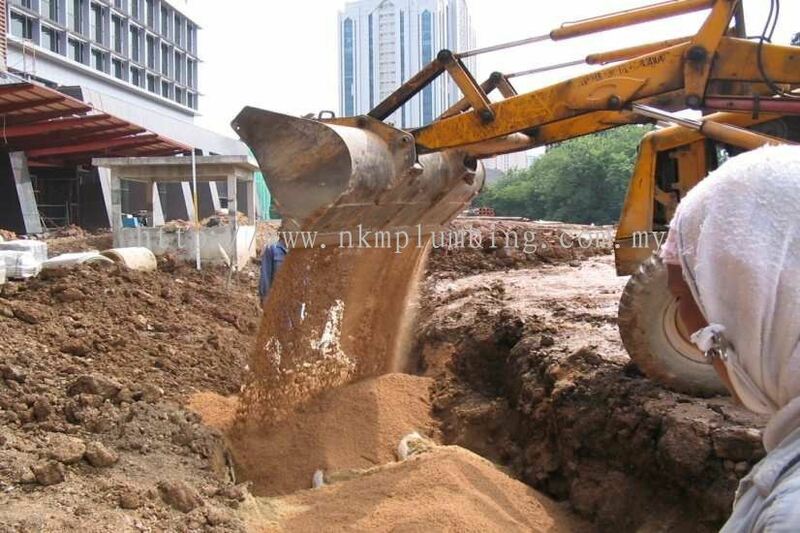 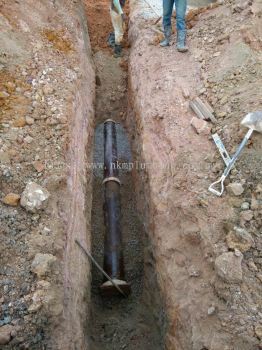 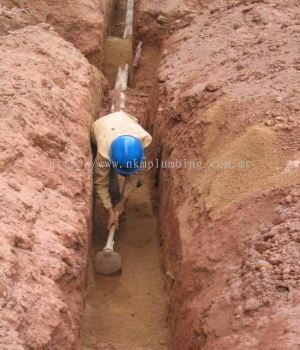 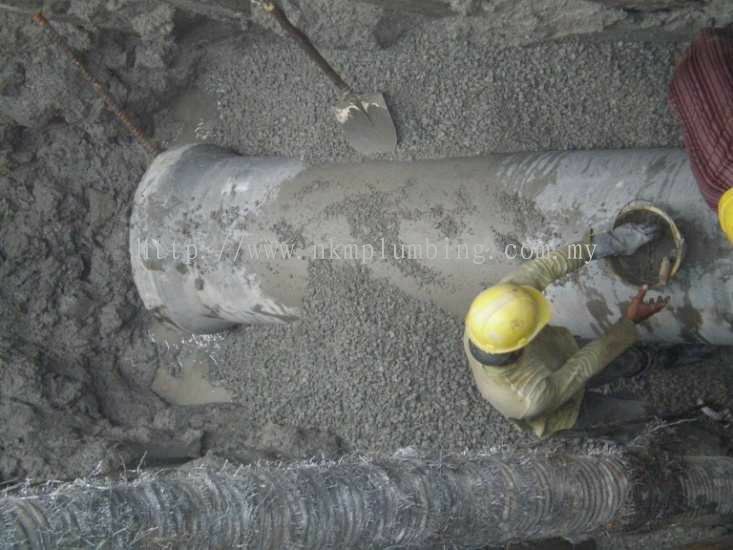 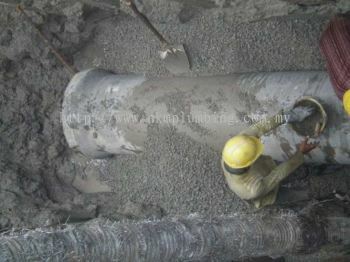 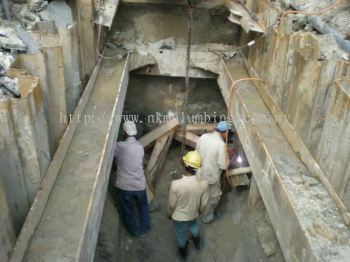 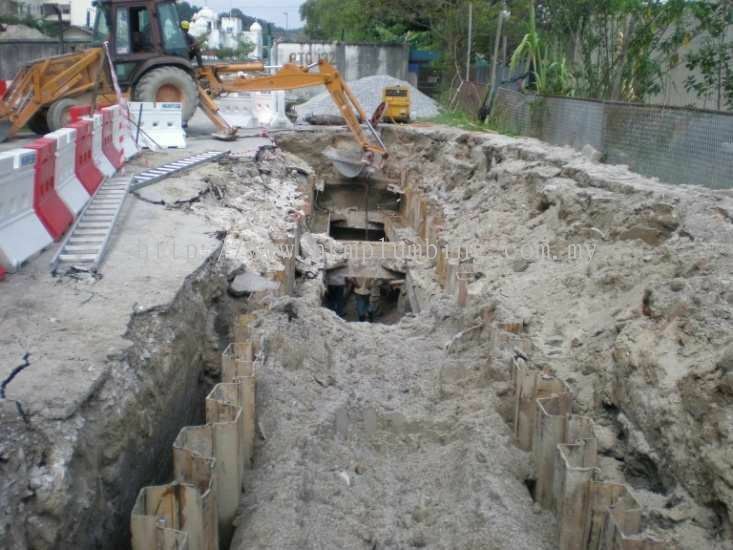 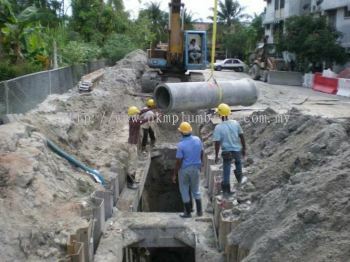 NKM Plumbing Engineering Sdn Bhd - NKM Plumbing Engineering Sdn Bhd has many years of experience in both civil engineering and plumbing services project with successful track records in developers and main-contractors. Our main office is located in Klang, Selangor, Malaysia. 48A, Tingkat 1, Jalan Bayu Tinggi 8/KS6, 41200 Klang, Selangor, Malaysia. 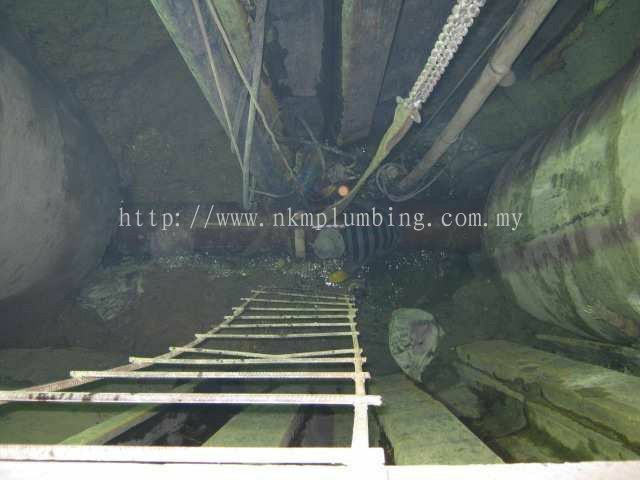 NKM Plumbing Engineering Sdn Bhd Updated Company Profile — Home Banner. 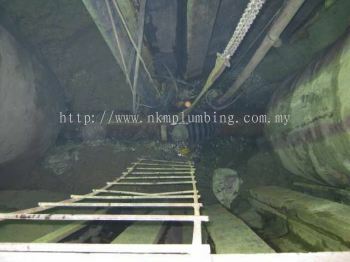 NKM Plumbing Engineering Sdn Bhd Updated Company Profile — Topbar Banner. 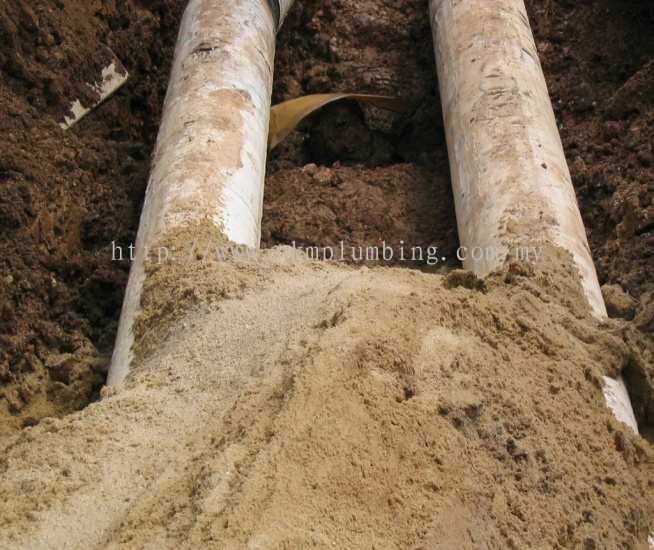 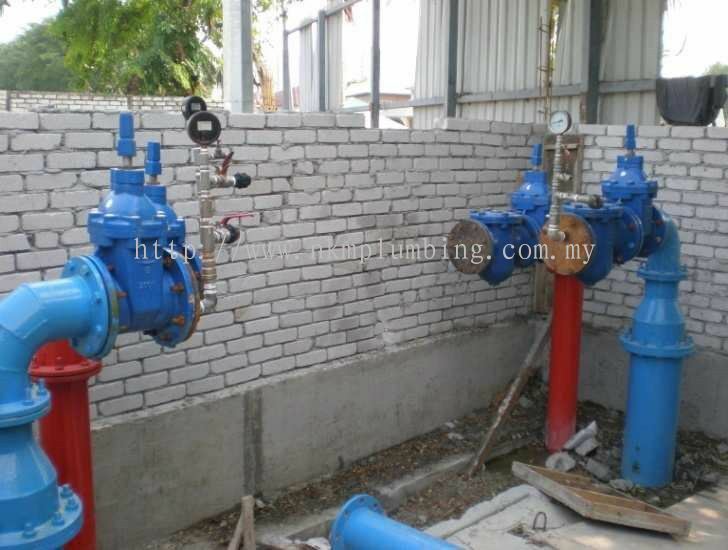 NKM Plumbing Engineering Sdn Bhd added 3 new products in Sewerage Reticulation Works Category. 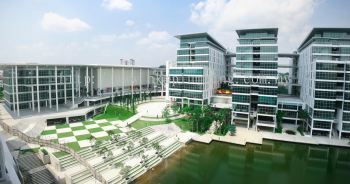 NKM Plumbing Engineering Sdn Bhd added new product in All The Plumbing Works - Taylor's Lakeside Campus - Petaling Jaya Category. 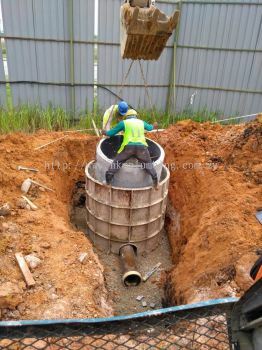 NKM Plumbing Engineering Sdn Bhd added new product in External Water Reticulation Works - Taylor's University College Hostel - Petaling Jaya Category. 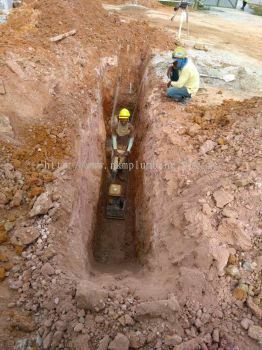 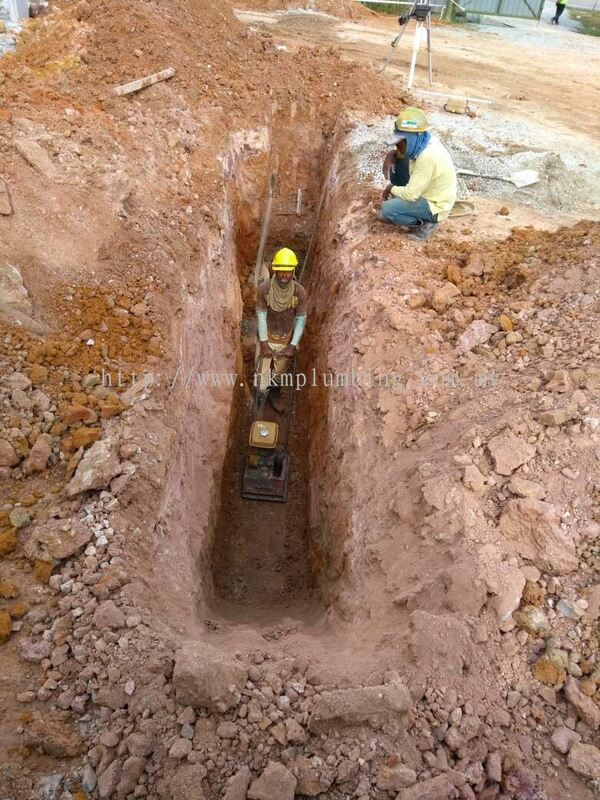 NKM Plumbing Engineering Sdn Bhd added new product in External Water Reticulation Works - Nilai Inti College Category. 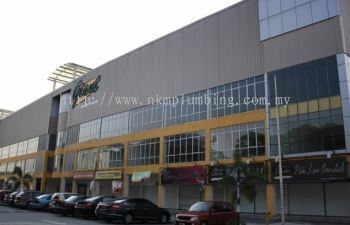 NKM Plumbing Engineering Sdn Bhd added new product in All The Plumbing Works - HP Mall - Giant Port Klang Category. 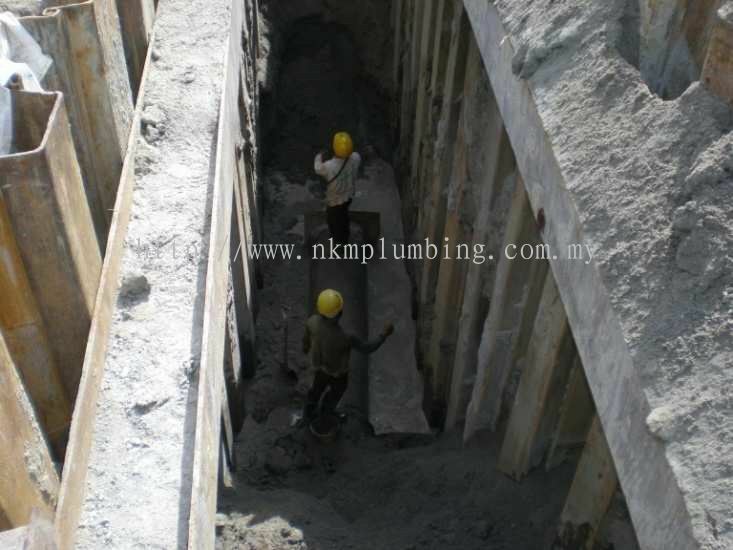 NKM Plumbing Engineering Sdn Bhd added 9 Services. 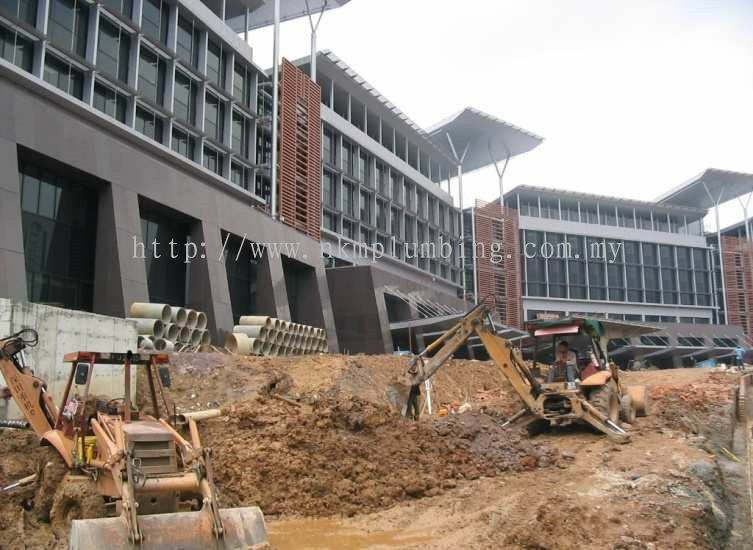 NKM Plumbing Engineering Sdn Bhd added 4 new products in External Water Reticulation Works - Taylor's University College Hostel - Petaling Jaya Category. 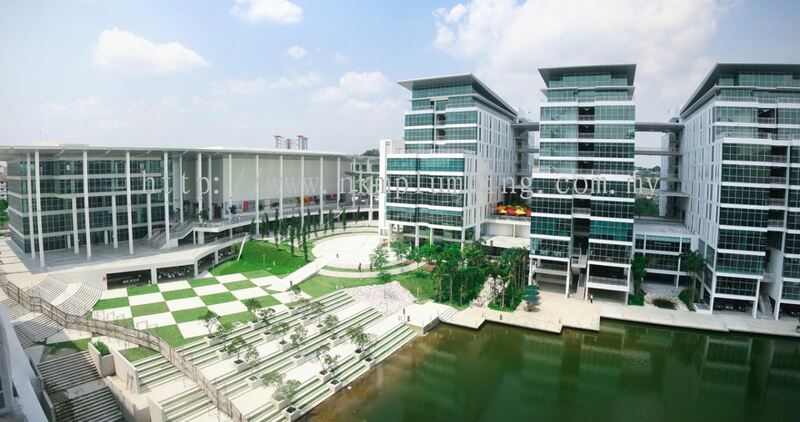 NKM Plumbing Engineering Sdn Bhd added 4 new products in All The Plumbing Works - Taylor's Lakeside Campus - Petaling Jaya Category. 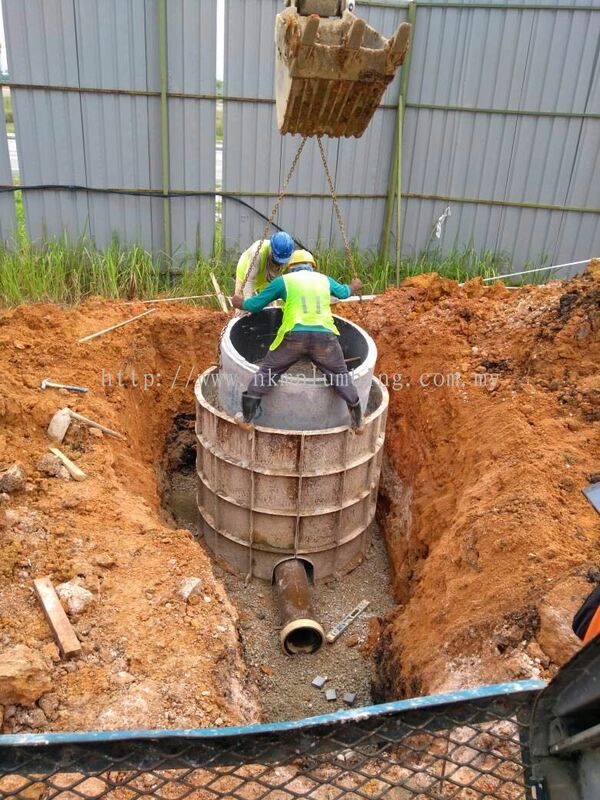 NKM Plumbing Engineering Sdn Bhd added 4 new products in External Water Reticulation Works - Private Hospital - Jalan Tun Razak KL Category. 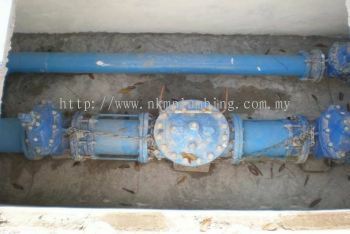 NKM Plumbing Engineering Sdn Bhd added 2 new products in External Water Reticulation Works - Nilai Inti College Category.